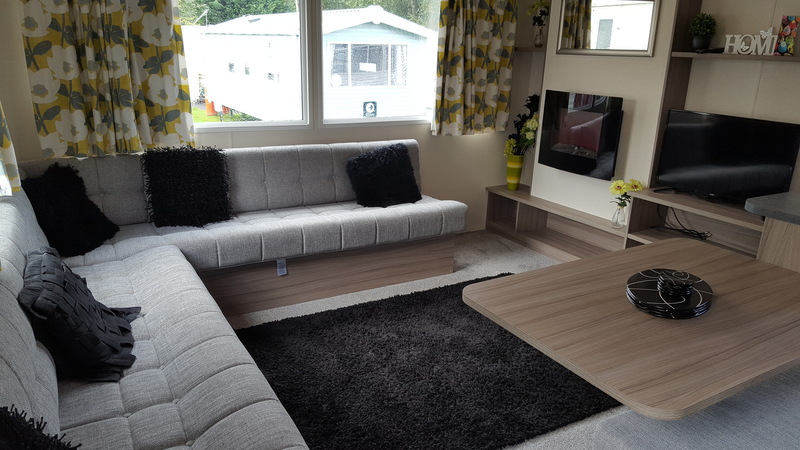 This is a spacious 36' x 12' Atlas Moonstone 3 Bedroom luxury caravan with it's open plan living and dining area. 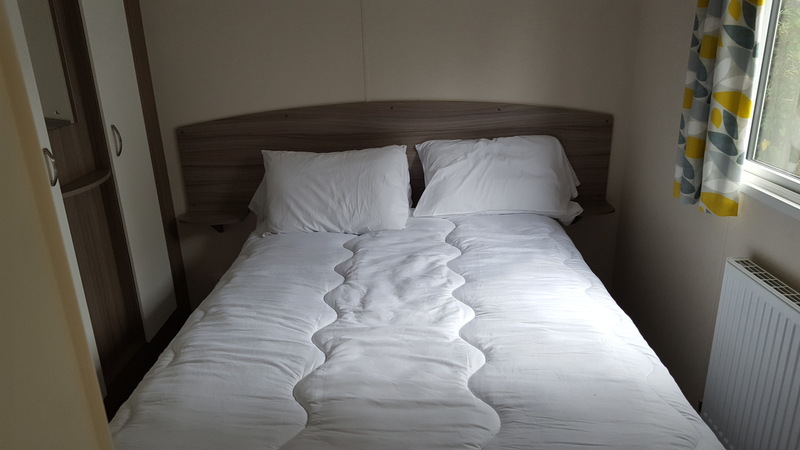 Tiggs caravans provides all the nessssary items to make your stay as comfortable as possible. Car parking is right next to the caravan for easy unloading and loading. The pool and club house are just a short walk away. 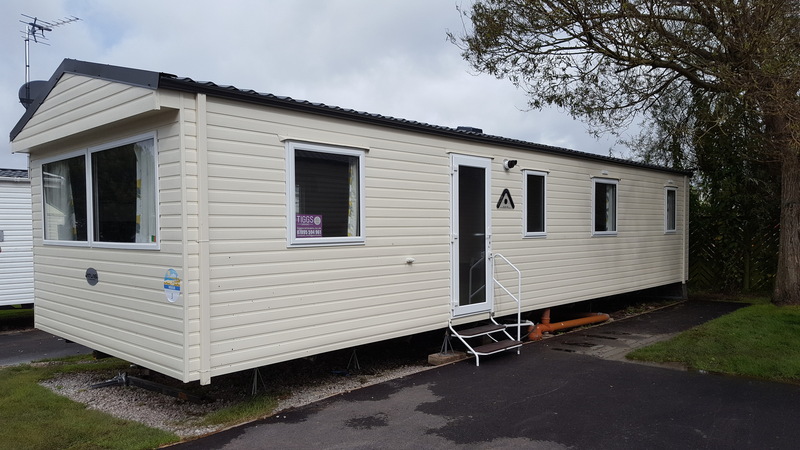 All the caravans in our fleet are privately owned and managed by Tiggs Caravans. 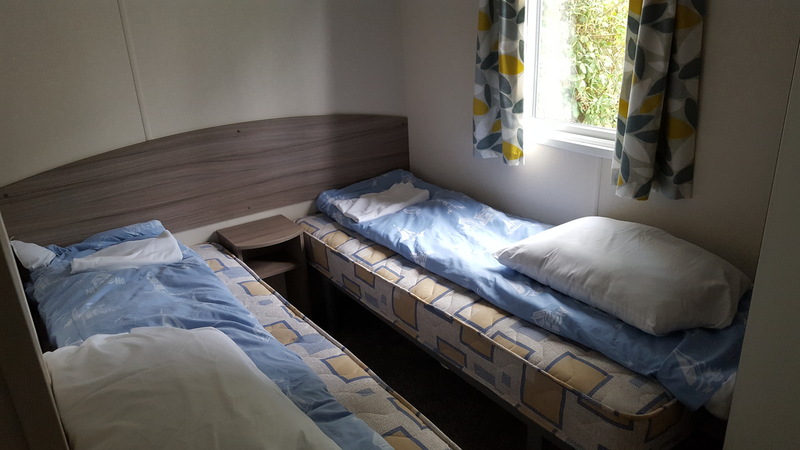 3 bedroom unit Sleeps up to 6 people. or 8 people including the double sofa bed in the lounge. Fridge Freezer, kettle, toaster, microwave, dishes etc... included. 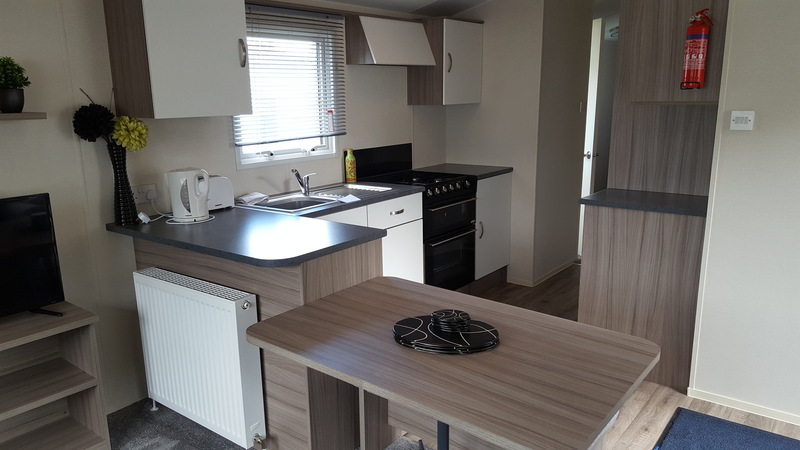 Tiggs caravans only rent from Friday to Monday, Monday to Friday, Friday to Friday or Monday to Monday. 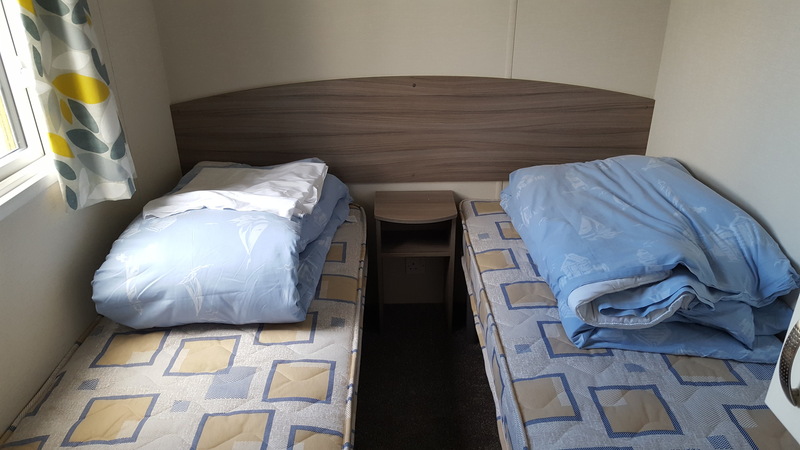 Minimum bookings starting on Friday are for 3 or 7 days only, Bookings starting on Monday are for 4 or 7 days only, for bookings of 7 or more days your holiday must start on a Monday or Friday.